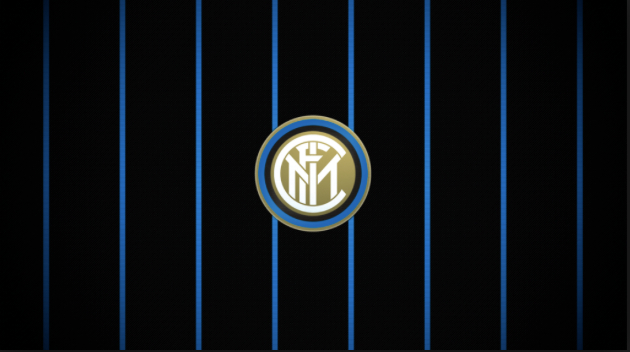 Dundee FC Juniors is partnering with FC Inter, Milan to host a Soccer Clinic for boys and girls 2004-05-06-07 to select 4 groups of players to participate in a 10 day Inter Experience in Milan, Italy on Thanksgiving. For more details about the Inter Experience, including costs*, see the brochure. During the clinic, players will have the unique opportunity to work with Inter Milan's youth academy coordinator, Paolo Migliavacca. Coach Paolo will run sessions using the methodology, principles of play and exercises used to train their academy players. * After players are selected to participate in the Inter Experience, DJCT will help coordinate fundraising efforts to help cover costs for the trip, working closely with the parents.